﻿ Canadas Best Value Inn Toronto, Etobicoke (Toronto (ON)) | FROM $90 - SAVE ON AGODA! 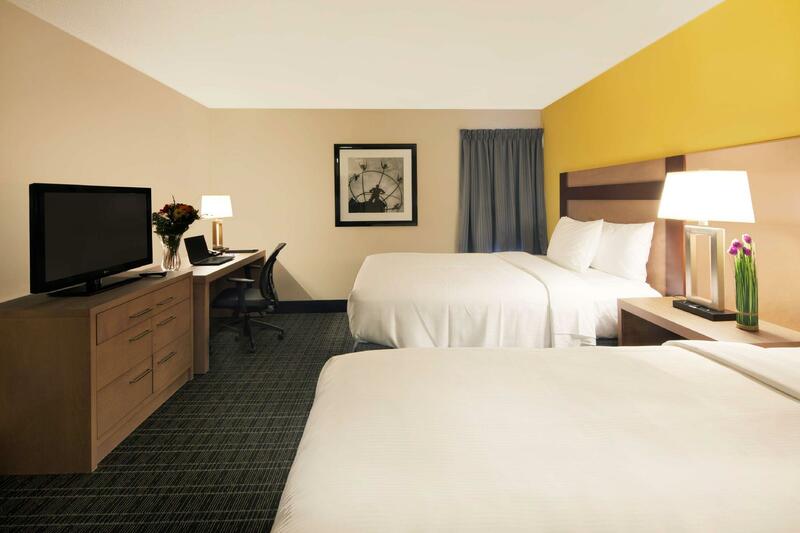 Offering easy access to Highway 427 and located 19 km from downtown Toronto, Canadas Best Value Inn Toronto has free WiFi and on-site parking. 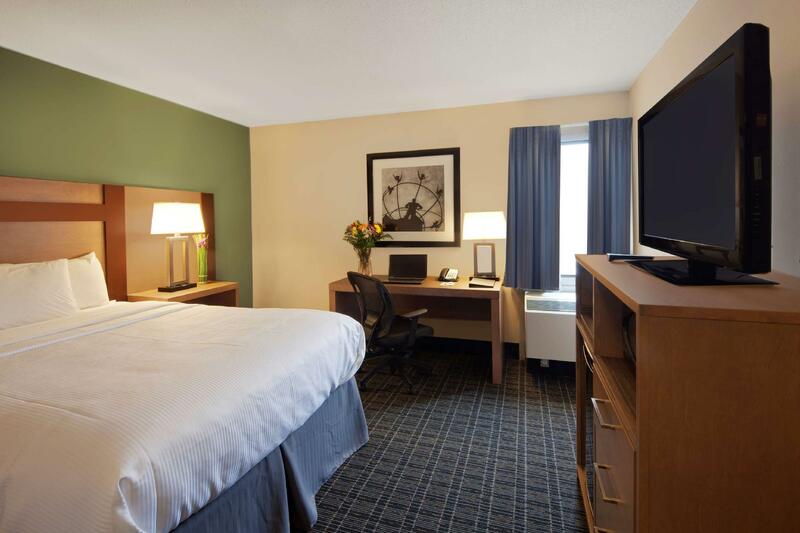 Each room includes cable TV, free local calling and a mini fridge. 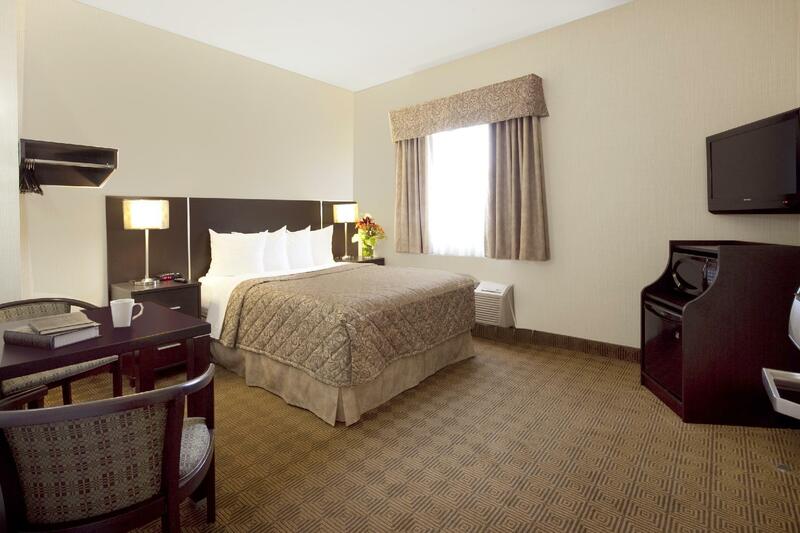 A complimentary breakfast is served each morning at Canadas Best Value Inn Toronto. This hotel includes a 24 hour tea and coffee station in the lobby. On-site coin laundry is available. 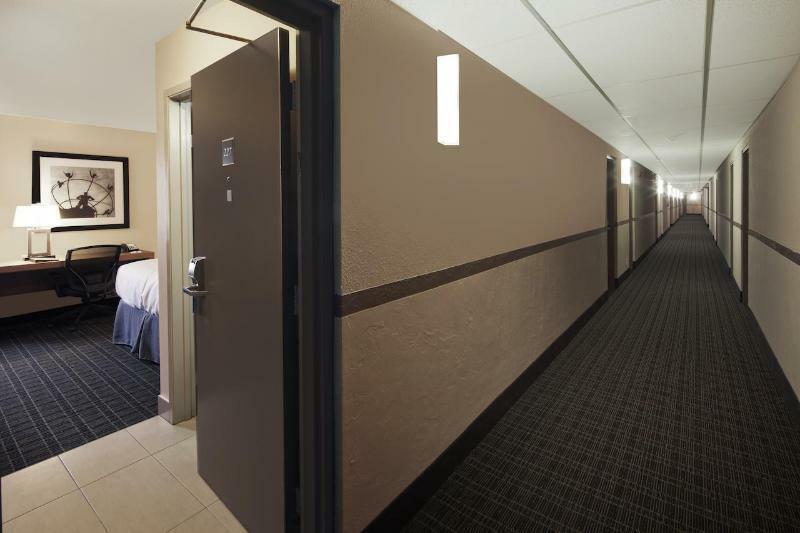 The area surrounding the Canadas Best Value Inn Toronto is filled with activities and attractions. Guests can browse over 200 stores at the nearby Sherway Gardens suburban mall. Pearson International Airport is also just a short drive away. Guests are required to show a government issued photo identification and credit card upon check-in. Please note that all Special Requests are subject to availability and additional charges may apply. Please note, guests under the age of 21 can only check-in with a parent or official guardian. Please be advised that a security deposit will be charged upon check in. The price is too much for the type of rooms with no facilities, carpet is awful. Plus now they add an municipal tax on top of that. I have been going to that motel for over 16 yrs. and like I said the prices are ridiculous high. I paid less than that at another hotel with a pool. Wir haben ein Hotel auf dem Weg zu den Niagarafälle gesucht, dass Nahe am Flughafen Toronto Pearson liegt. Das Hotel war ideal - nur 10-15 min zum Flughafen, preiswert (WLAN, Frühstück und parken inkl. ), modern, sauber und sehr freundliches Personal. Das Zimmer war klein, aber gut ausgestattet. Einziger Nachteil: es gibt keinen Fahrstuhl und man muss die Koffer eine Etage nach oben tragen. Das Frühstück ist eher eine Snack-Bar. Für uns hat es gereicht, wir würden wieder dort übernachten. Bom hotel, muito limpo com banheiro bom, ar condicionado e seguro. Próximo ao aeroporto, me cobraram apenas 5 dolares do aeroporto até o hotel. O hotel é bem bom e não é caro, a distancia do centro da cidade não é um agravante pois o acesso ao centro pode ser feito por um onibus, que passa na frente do hotel e nos deixa na estação Kipling do metro. Para ir ao centro da cidade é só descer na estação Spadina e fazer a conexão e depois descer na Union station. Além disso tem um centro comercial, um supermercado de brinquedos e supermercado de comida oriental(predominantemente oriental, não exclusivamente)muito próximos ao hotel. Fiquei pouco tempo mas me pareceu uma zona bem segura e tranquila. É melhor respeitar os horários de check-in e check-out do hotel, pois o excedente será cobrado.